Enjoy mobility freedom with the Flex 'N Go Cane Tip from Drive Medical. The Flex 'N Go is a special tip that can be added to almost any cane for enhanced stability and superior balance. The tip provides three points of contact with the ground, making it extremely stable and providing exceptional traction. 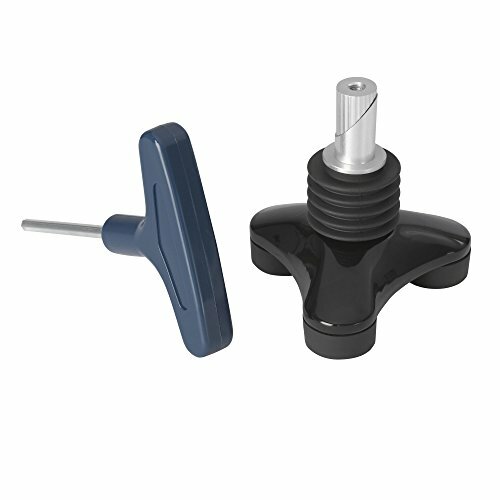 Plus, the tip pivots and swivels so that the tip maintains continuous contact with the floor or ground, even when the cane is at an angle while walking or getting up from a seat. The Flex 'N Go replaces your cane's original tip, attaching quickly and easily with the included tool. And because it can be added to most any cane, your options are virtually limitless.